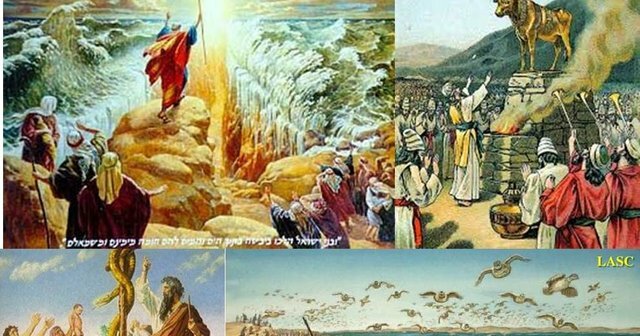 Blessings friends of steemit and today we come to the four books of the bible, the purpose is to bring you a brief study of all the books that make up the bible I hope you like. Four bible books from the chronological series of the Torah; the title of Numbers in the original Hebrew text is ** Bemidbar ** (in the desert). This is the initial word of the text and represents much of the historical content included. Although the descendants of Jacob entered into a covenant relationship with God, the Lord, many times they decided to act as they pleased. This caused them to face the judgment of God again and again. Because of their rebellion, disobedience and lack of faith, the adults who left Egypt were sentenced to die in the desert, and their children replaced them as warriors and leaders to later receive the promised land. Number is a transaction book where the conditional nature of the Sinai covenant is clearly shown to the generation of adults who escaped the slavery of Egypt. The older generation chose disobedience, which resulted in a sentence to die in the desert. In this book a longer period of history is covered than in the sum of the other books related to the Exodus from Egypt (Exodus, Levitical, Deuteronomy). In Numb, the almost 40 years of pilgrimage appear as results of Israel's disobedience and lack of faith in Yahweh, covenant God. This book is essential to understand the reasons why the commandments were delivered a second time (Ex 20, Deu 5). 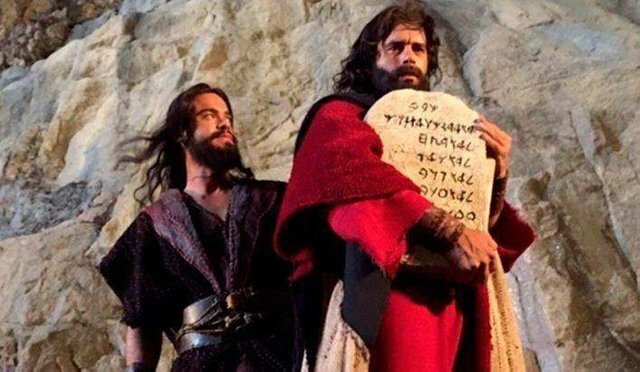 Had it not been for the death sentence pronounced on the adults, it would not have been necessary for Moses to re-present the law and the commandments to another generation that would be in charge of conquering the promised land. It also records other historical details that only other Bible writers make hallucinations. For example in the Psalm. 95, the writer gives the order: "Do not harden your heart, as on a tree, as on the day of Masah in the desert." The context points to a reference to Israel's decision to accept the report presented by the majority of the spies (NUM.14). Another incident in Numbers is the manufacture of bronze snakes (NUM.21). Jesus referred to this event while instructing Nicodemus. Number presents the concept of God's corrective wrath applied to his disobedient people. With their rebellions, the Hebrews had broken the covenant. Not even Moses escaped the wrath of God when he was disobedient. but God did not give up on his people. Although he punished them for the time being, he was still determined to bless him and lead them to the promised land. Even the false prophet balaam recognized this truth regarding God's purpose (NUM.23: 19. They highlight the sovereignty of God, his holiness and his demand for obedience, but also his mercy and fidelity to the covenant.